I just wanna let Libon knows that decreasing their 225min to 175min will be their worst mistake because people will go somewhere else. 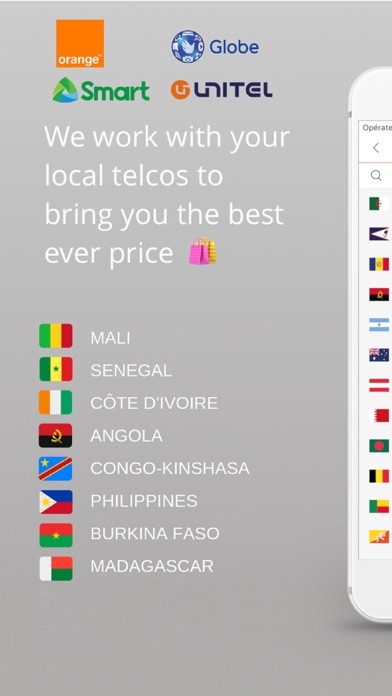 I can’t believe the Malian government can allow orange Mali to increase their tariff with no rules and boundaries like that. Libon was the only company that people found it fair price but now they are letting their company being dragged by this corrupted orange mali. Sorry Libon, but you will loose me in your 175min project unless you adjust the price too, as you did for the minutes. 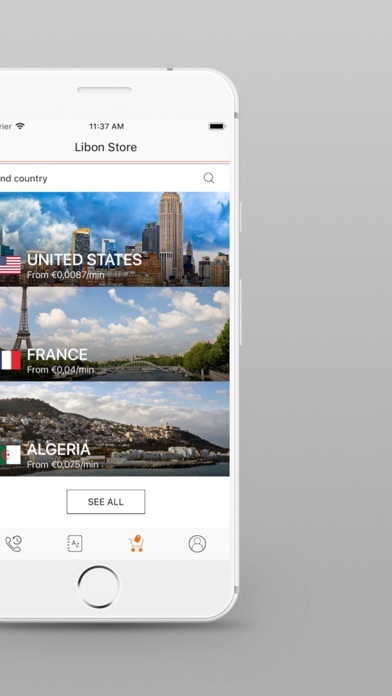 When I was trying to make purchase , some how apps Automatically choose a country and purchase was made. Was not able to see where the money goes. Finally I find that it is connect with Algeria. Am Requesting refund through apple and libon.this purchase is not applicable to me. Thank you guys! I’m really happy and lucky to have you! This is can help me a lot. God bless all! 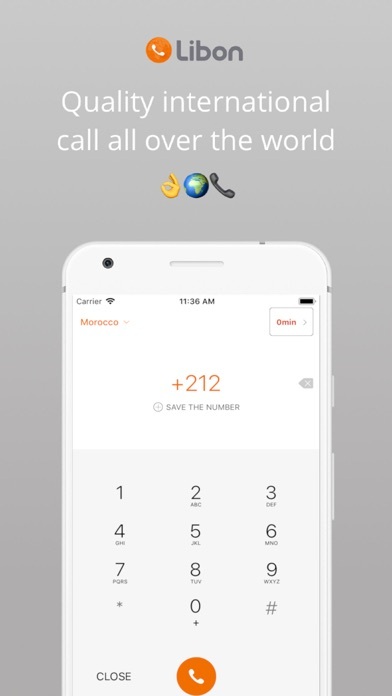 I just used it today to call my girlfriend in Philippines and the call was very smooth and the rate is cheaper compared to other calling apps. I highly recommend this to my friends and family. Good job developers! Tenía incluida República Dominicana y ahora noo ! 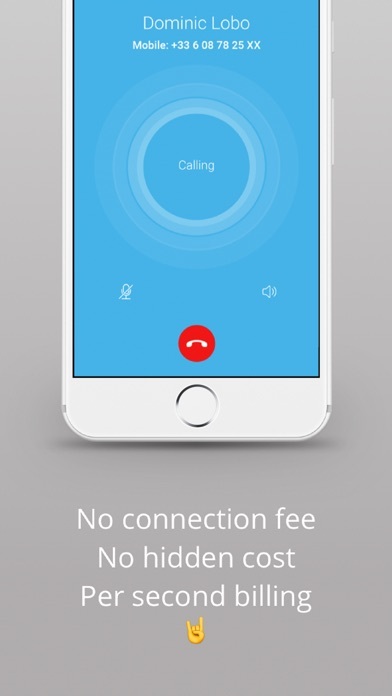 Every time I use Libon, call drops the entire time. I woke up one morning and I found my Libon account signed out, after I tried confirming my number it says the number I entered is not valid Do something from egypt Thanks.